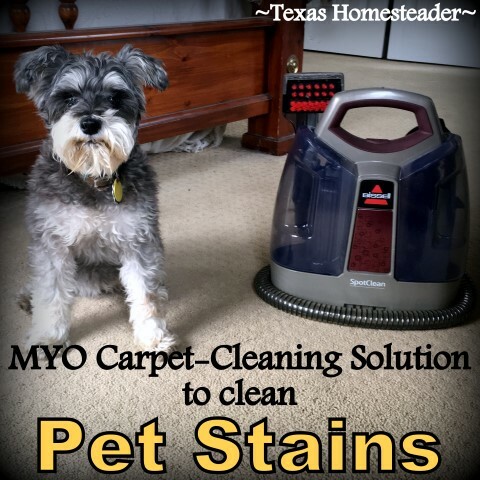 Of course we tried to spot-clean the carpet ourselves with various purchased carpet cleaners. But even rinsing out the carpet to the best of our ability, the soap residue apparently attracted dirt over the following days until the stain magically ‘reappeared‘. 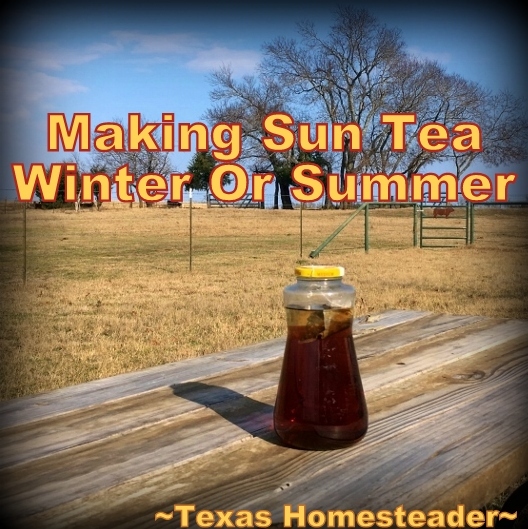 This entry was posted in Blog Posts and tagged Frugality, Make-It-Yourself on January 13, 2019 by Texas Homesteader. Years ago I did away with artificial scents in our home. Oh how I used to love those reed diffusers, plug-in room fresheners and scented candles! But I decided those artificial scents just weren’t right for me or my family. These days I’m more apt to use essential oils for room fresheners than a plastic-packaged plug-in delivering a sometimes overpowering artificial scent. 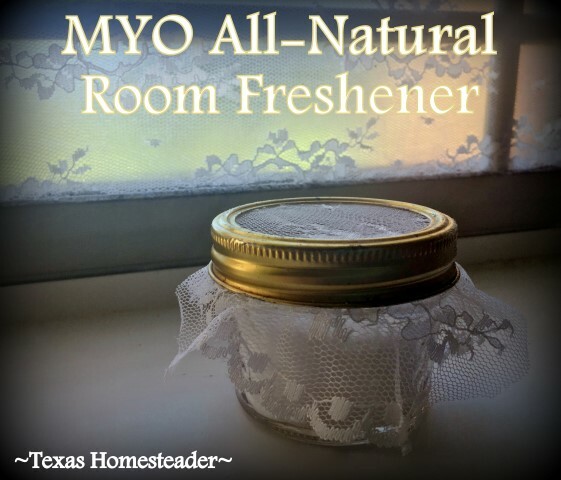 Recently I made a super-cute room freshener using a repurposed canning jar and leftover lace. So easy, so inexpensive! 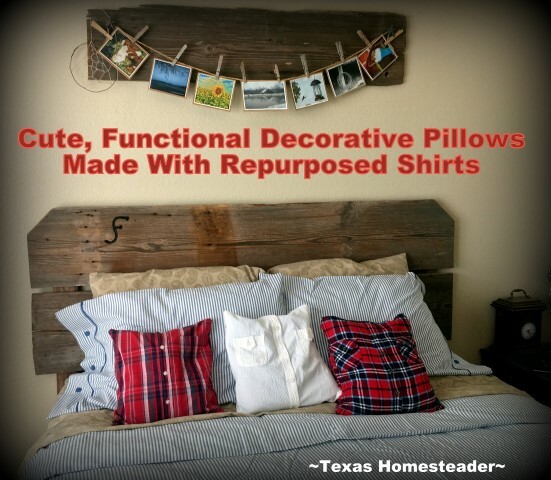 This entry was posted in Blog Posts and tagged crafts, Frugality, Homestead Hacks, Make-It-Yourself on January 6, 2019 by Texas Homesteader. I know – she loves to garden and she’s always planting and tending to the flowers in her amazing garden. (Let me tell ya, her landscape is breath-taking!) I’ll make a hand scrub for her! 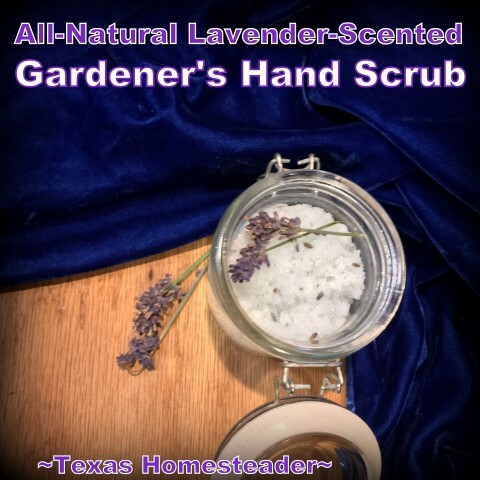 This entry was posted in Blog Posts and tagged Christmas, Gardening, Holidays, Make-It-Yourself on December 23, 2018 by Texas Homesteader. Several years ago our kids requested no more toys for Christmas for our grandkids. They already had so many toys that the mountains of additional toys they received each Christmas was beginning to be overwhelming. So we started a tradition of Experience Gifts for them. We’ll gather them all up and go do something fun with them. We’ll take them out to eat, do a fun activity together and bring them to the Homestead to have a slumber party with their cousins. Sometimes the activity is a live Christmas play, the Children’s museum or a drive-through Christmas light display at the lake. This year we took them to a Ninja Warrior Obstacle Course and also Rock Climbing. This annual experience gift is so much fun for them and us too! But when we gather as a family on Christmas day, although the grandkids already received their gift a couple of weeks earlier, I hate that there’s no gift for them on this day. So I decided to make Santa Sleighs for them this year. A cute gift and a little sumpin’ sweet for them too. 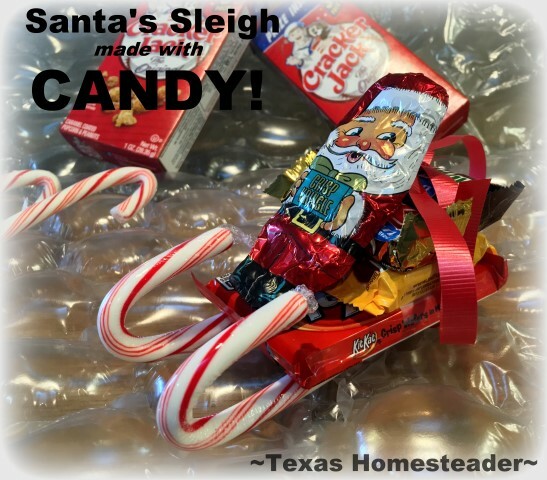 This entry was posted in Blog Posts and tagged Christmas, crafts, Make-It-Yourself on December 6, 2018 by Texas Homesteader. Y’all know I started this little ole blog of mine back in 2013. It was a hard year for us, I’d just been diagnosed with breast cancer. But RancherMan suggested I begin writing about our lives here on our Homestead. So we started a blog, I started writing and even all these years later I’m still here. I love writing about our lives and sharing snippets of our days! I started doing a feature at the end of each year where I share my post popular homesteading posts of the year. Of course I’ll do that this year as well but I thought it would be fun to share a recap of all the post popular posts by year. 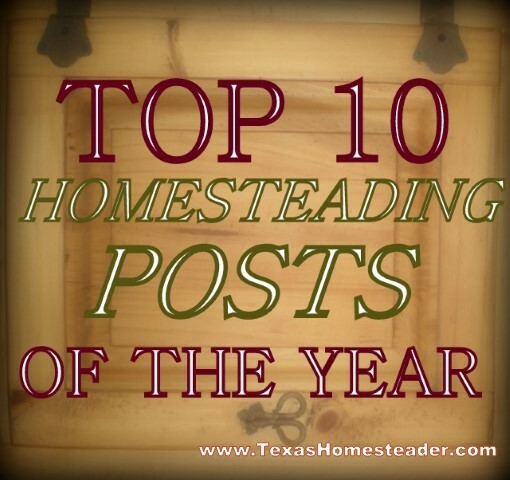 Each year’s top 10 homesteading posts right here in one place! 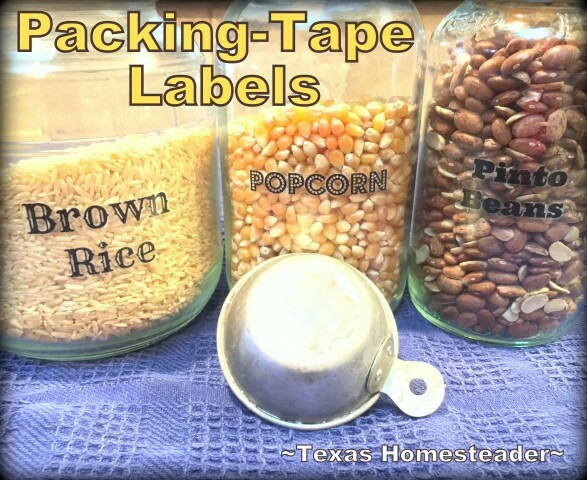 I’m always looking for easy ways to label repurposed glass storage jars in my kitchen or pantry. And I especially like the jars to look nice when they remain out on our countertop, such as our popcorn jar. I stumbled upon an idea of using regular packing tape (you know, the wide tape you use for sealing boxes for shipping) and a laser printer to make a transparent image label. Since we have a laser printer I was intrigued & decided to give it a go. It worked perfectly! 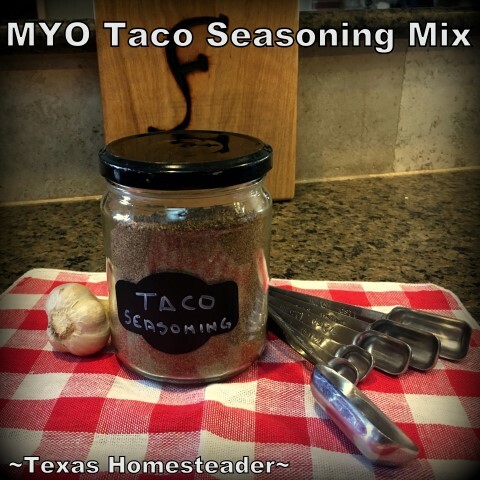 This entry was posted in Blog Posts and tagged Frugality, Make-It-Yourself on November 18, 2018 by Texas Homesteader. But still, there’s just something about the arrival of cool temperatures after a long, blisteringly-hot summer… I started getting the hankering for some cute flannel and/or plaid accents. So I thought it would be fun to make flannel-shirt decorative pillows for our guest bedroom. It was easy, even for my novice sewing skills. And here’s the kicker: I use those decorative pillows in my guest bedroom to store my spare sheets. Clever, no? This entry was posted in Blog Posts and tagged crafts, Fall, Frugality, Make-It-Yourself on October 28, 2018 by Texas Homesteader.